I’m sure many of you remember our friend Sallye! She came to visit us the day after Thanksgiving, and has been extremely busy ever since! I love how the first thing my daughter does in the morning is look for her elf! We definitely will be sad to see our elf leave us, but we know she’ll be back for another adventure next year!! I know it’s a little late for this year, but go ahead and get ready for next year! 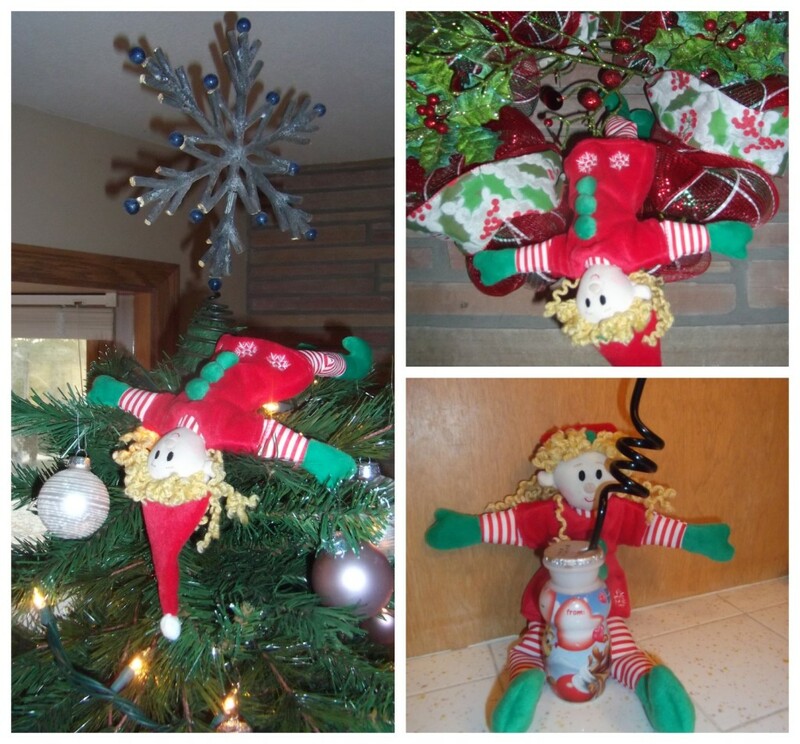 Your child and your family will love to bring Elf Magic to your house!